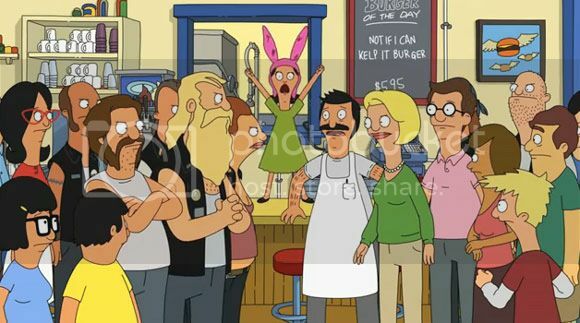 I always liked Bob's Burgers, well all the episodes I managed to watch on cable TV that is. I really haven't had the time to be the couch potato I've always wanted to be because of real life stuff. You know, like actual work. Anyways, I may have to find some time to watch Season 3 when it comes out. As usual the kids are still psychotic while Bob tries to be the calm and reasonable dad. All that while trying to defend his business from a bunch of Bikers. Go ahead and watch all the funny mayhem at the trailer after the break.